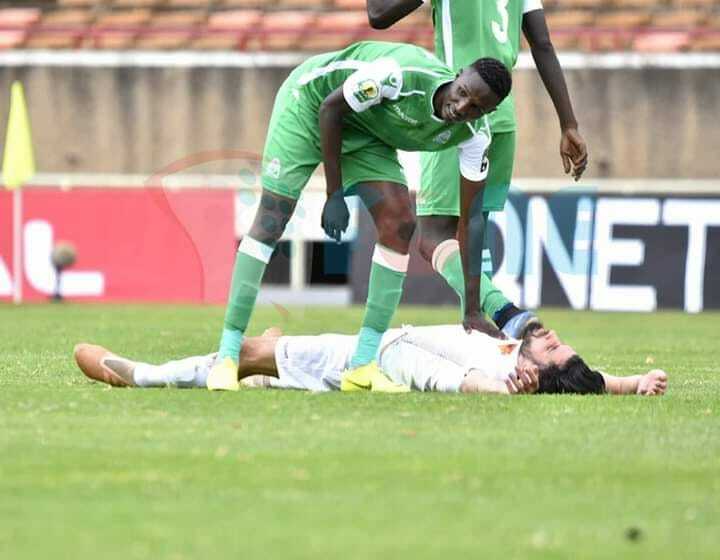 Gor Mahia fought gallantly to edge a tough Tusker side 1-0. The winning goal came from Nicholas Kipkirui who converted a corner. 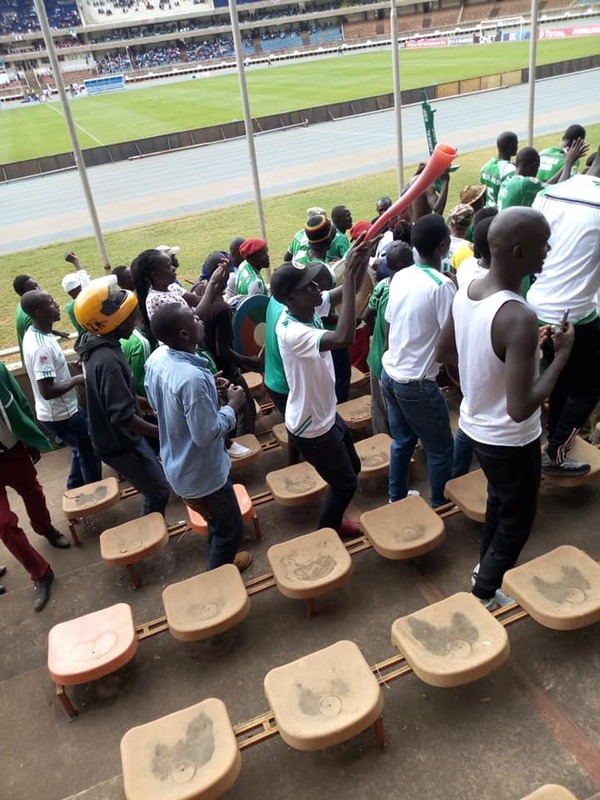 Gor Mahia had been reduced to ten men after goalkeeper Boniface Onyango was sent off. Both sides got the afternoon ticking with a fair share of chances on both ends but it was the visitors who enjoyed a slightly fatter share of the ball. 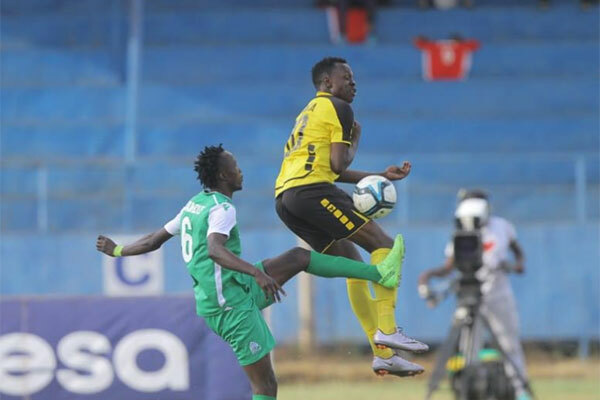 K’Ogallo were forced into an early change after first choice goalkeeper Boniface Oluoch was given matching orders by referee Caroline Wanjala for handling the ball outside his territory after Tusker forward David Juma was set up by a fine through ball from the middle of the pack. Oluoch stopped Robert Matano’s men from taking the lead in the 26th, but his decision was met with a red card forcing boss Hassan Oktay to sacrifice goal hunter George ‘Blackberry’ Odhiambo, as back-up goal keeper Shaban Odhoji took up the mantle between the sticks. The K’Ogallo no. 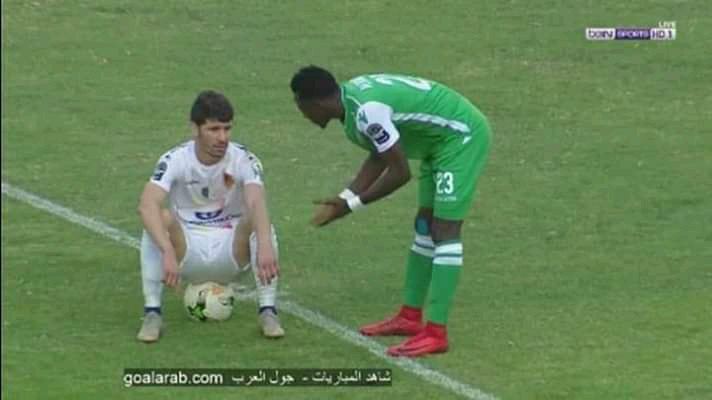 1 left the pitch limping in what seemed like an injury ahead of their CAF Confederations return leg face-off with Algeria’s NA Hussein Dey in Algiers on Sunday. Midfielder Samuel Onyango got close to giving the hosts the lead in the first half on three occasions, being denied by the right hand side of Emery Mvuyekure’s post on the stroke of the first half. 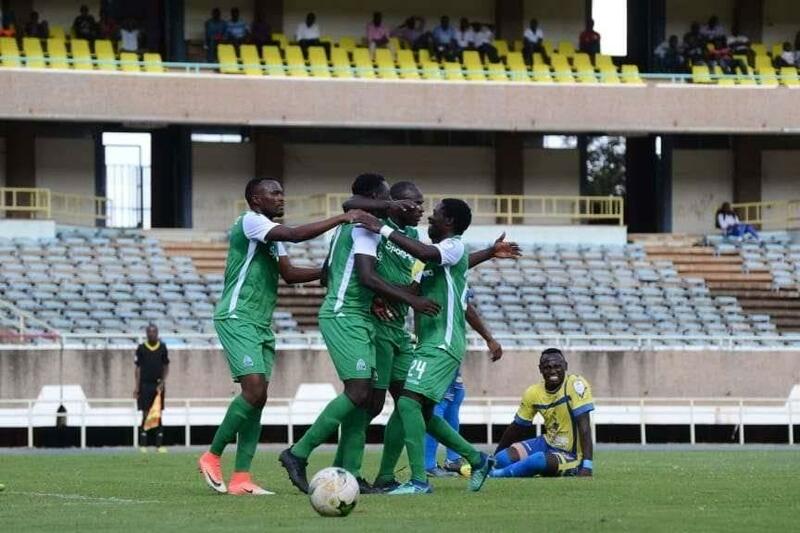 The two sides came back for the second half ready to bag all the three points and a series of attacks were lodged on both ends with Gor Mahia the first to reap, 12 minutes into the second half, after goal poacher Nicholas Kipkirui got onto to the end of Shafik Batambuze’s right footed corner. Matano’s troops lobbied for an equaliser as substitute Bill Oporia got on target by heading in a corner in the 80th minute but the referee ruled it out for a foul on the goal keeper in the build up. 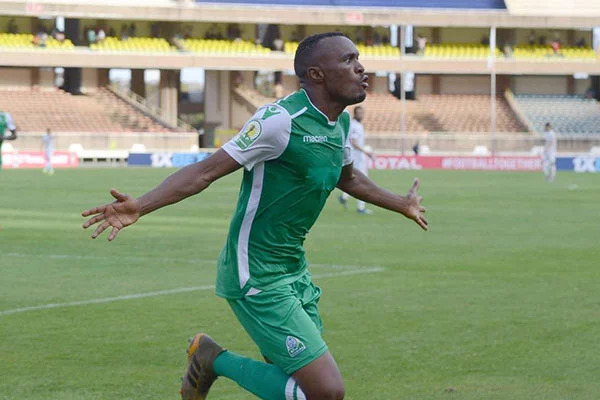 A couple of moments after blowing up a glorious opportunity to double the hosts’ lead, Rwandese forward Jacques Tuyisenge made way for veteran striker Dennis Oliech with five minutes of normal time remaining, marking the first appearance for ‘Wuod Maria’ as he is known in some quarters after the much-publicised pay dispute with the Gor hierarchy. 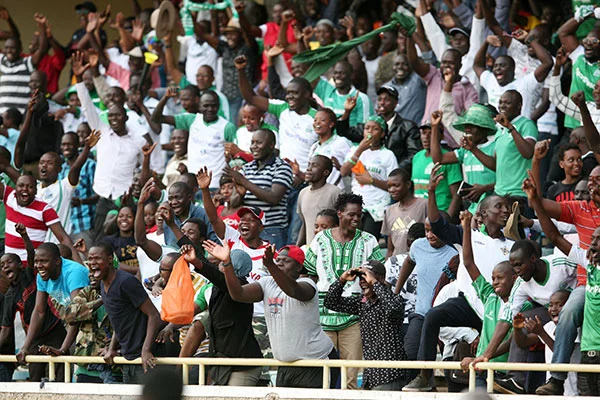 Oliech and Onyango both came close in the final moments of the game but sent the ball flying onto the stands, with the Kipkirui solitary goal getting the job done for the 17-time KPL champions. 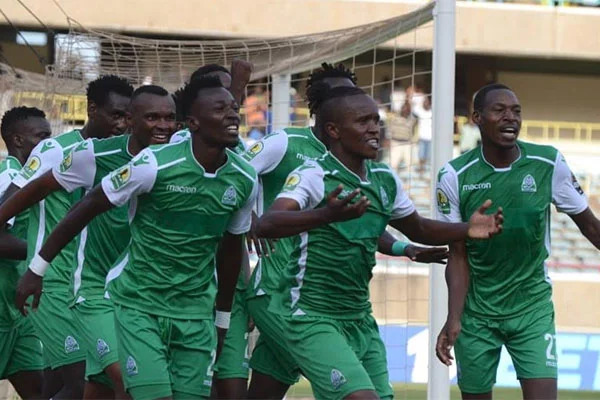 Fresh from their success against Algeria side NA Hussein Dey, Gor Mahia will once again bring their attention back to the local scene. On Wednesday they take on Tusker FC in what promises to a tough encounter. The match will be played at Machakos on Wednesday February 27. Tusker are only one point behind Gor Mahia. 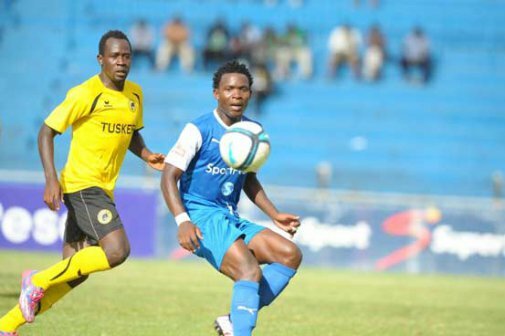 Both sides are eager to remain in the title chase and both are hard pressed to keep up with league leaders Bandari. It promises to be a tough encounter. Last season Gor Mahia dropped their first points of the season when they were held scoreless by Tusker in February. In the return leg in October, Tusker scored a 1-0 win. And Tusker have some highly motivated individuals. 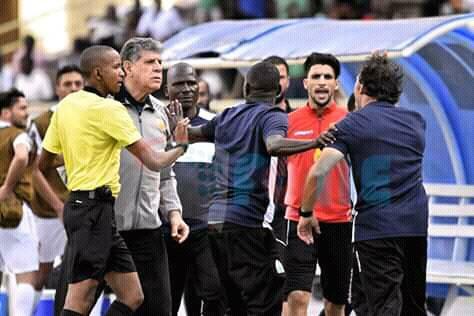 Coach Robert Matano is always motivated to play Gor Mahia. Former Gor Mahia attacker Timothy Otieno will also want to make his mark against his former club. 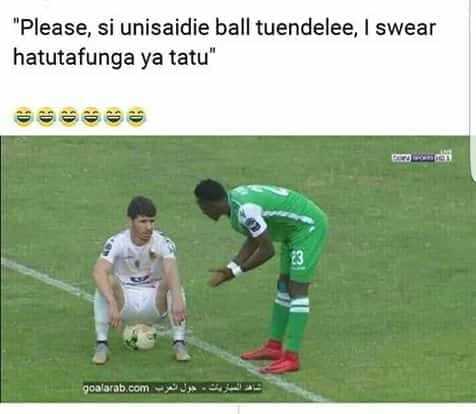 But the one player who always wakes up from his sleep when playing against Gor Mahia is Kevin Omondi. Inconsistent as he is, the one team he always wants to play well against is Gor Mahia. Gor Mahia for their part will be looking to make amends for last season when they dropped four points to Tusker. A win is critical in order to keep pace with Bandari. Kahata and Joash Onyango will be missing due to minor injuries. 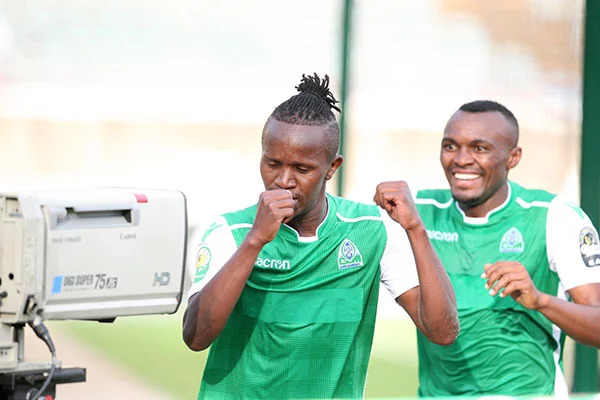 But Kogalo have plenty of confidence after beating Hussein Dey and the return of Dennis Oliech will only serve to further strengthen the team. Gor Mahia are buoyed by the return of striker Dennis Oliech following the intervention of coach Hassan Oktay. “I was looking forward to have him back and I am very happy that he listened to my request and came for training. He is a real pro. Remember he did not play for two seasons but he came back and is giving 100% for the team. Unfortunately he got injured and couldn’t come with us to Angola but when he recovered he played for 90 minutes (against Western Stima). Not all players are like that. The coach is full of praise for Oliech whom he says is showing the rest of the players how to be a professional. 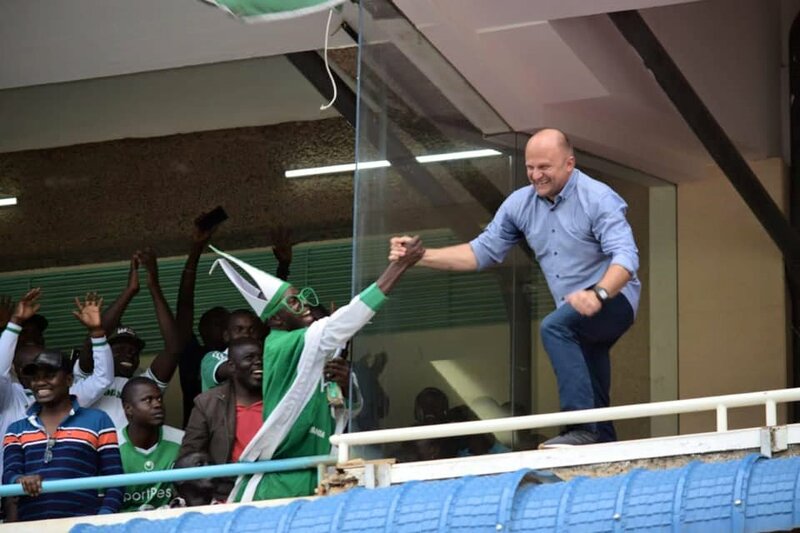 Gor Mahia coach Hassan Oktay believes he has convinced striker Dennis Oliech to return to the club’s training ground on Tuesday. Asked whether the issues have been resolved, Oktay stated that they were small issues that would be resolved in due course. However Oliech’s representatives, speaking to the Daily Nation, struck a decidedly different tone. They further went on to claim that Oliech did not want a salary or a contract from Gor Mahia. “Oliech initially wanted to have an open contract so that he draws no salary from the club but only allowances. They refused this offer and said that they must sign him. When Oliech signed, we agreed on a sign-on fee that was to be paid in batches. But three months later, not even the first batch has been remitted. And when we ask about it, the officials keep taking us round in circles. Is that fair? “Let it be clear that Oliech is not complaining about the salary delay. When we were signing, we knew that salaries can delay but why shouldn’t they pay his sign-on fee as agreed yet they have the money? “That secretariat is also very deeply divided and I will not shy off from telling them that what they are doing is wrong. Some officials are telling Oliech to play, and some are telling him not to play because there is money and they are withholding it from him deliberately. What level of unprofessionalism is that? “They refused to let Oliech play for Gor as a free agent and insisted on his signature. Now Oliech is tied at Gor, and the club is refusing to pay his dues yet when a deal comes through, the club stands to benefit. Is that right?,” posed Ken, Oliech’s elder brother, who was present during the contract negotiations. Ken Oliech, a former Gor Mahia striker and Oliech’s older brother said the officials are runining the club. Club Chairman Ambrose Rachier for his part insists that everything is being done according to the agreed upon process. 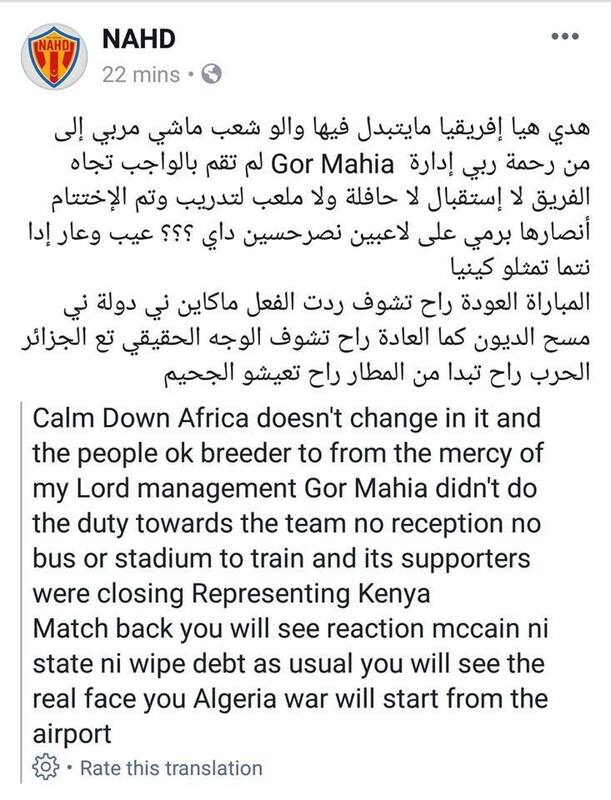 The Administrator of the official social media pages is quite unhappy at the reception that their team received in Kenya. They claim that their hosts did not properly facilitate training and transportation. 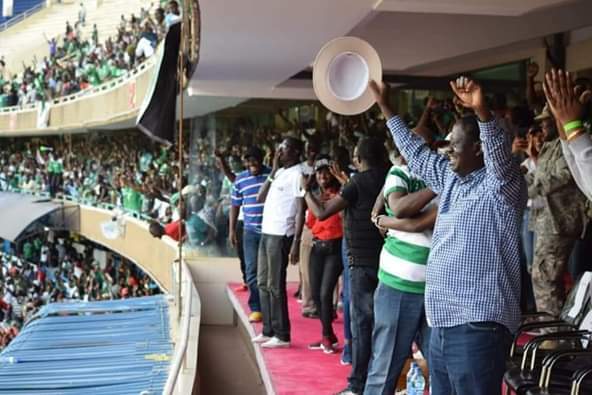 They have promised to unleash hell on Gor Mahia as soon as Kogalo players land at the airport. 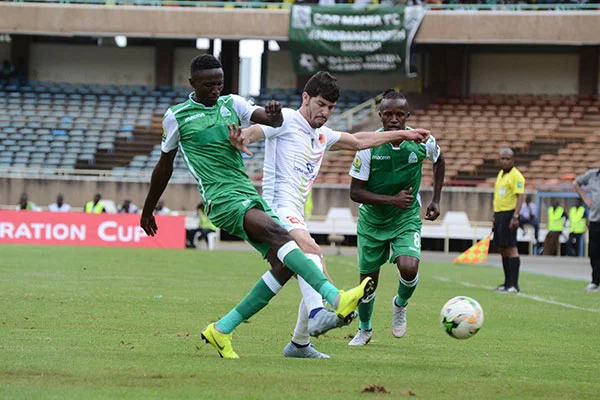 Gor Mahia have an opportunity to put their 2018-2019 CAF Cup campaign back on track when they take on group leaders NA Hussein Dey of Algeria on Sunday. 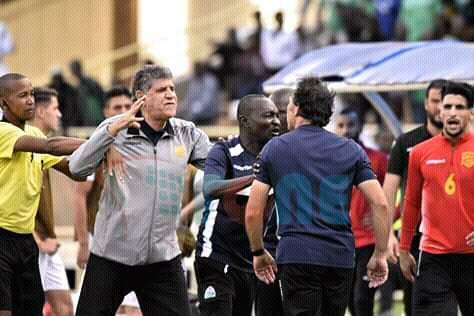 Whereas Gor Mahia lost away to Petro Atletico of Angola last week, the Algerians were impressive in securing a crucial away draw against Zamalek of Egypt. Indeed the Algerians have been on an impressive run on the continental scene this season. They qualified by virtue of finishing third in the Algerian league in 2018. 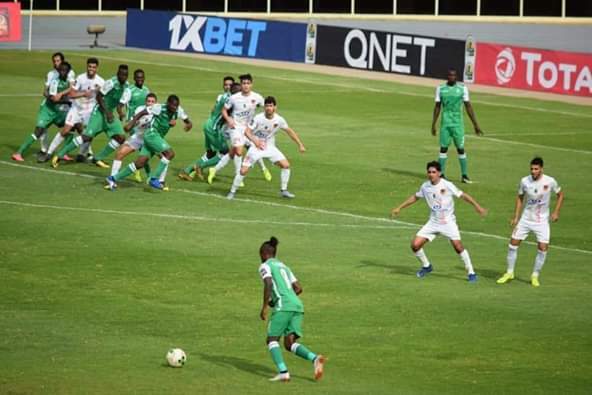 Their impressive run includes aggregate wins over Diables Noires of Congo-Brazza (3-1), Green Eagles of Zambia (2-1), Al Ahly Benghazi of Libya (3-2) as well as a 2-1 over Petro de Luanda. Coach Oktay is well aware of the danger posed by the Algerians. Their continental form has not carried over to the domestic scene. They are currently in eighth place in the Algerian league standings. Their last match was on February 19 when they beat 12th placed CR Belouzidad. Their best player appears to be their goalkeeper Gaya Merbah who pulled off incredible save after save against Zamalek. It will take something special to beat him. Midfielder Fauz Yaya is the other one to watch. He scored against Zamalek last week. NA Hussein Dey have no players currently in the Algerian national team whose squad is primarily made up of Europe based players particularly Franco-Algerians. Being a home encounter, this is a must win scenario for Gor Mahia. They will rely on the returning Jacque Tuyisenge for goals. He missed the Petro match due to suspension. Nicholas Kipkirui will once again be relied on for goals. Talisman Dennis Oliech is likely out of this match following a disagreement with club officials over his pay. 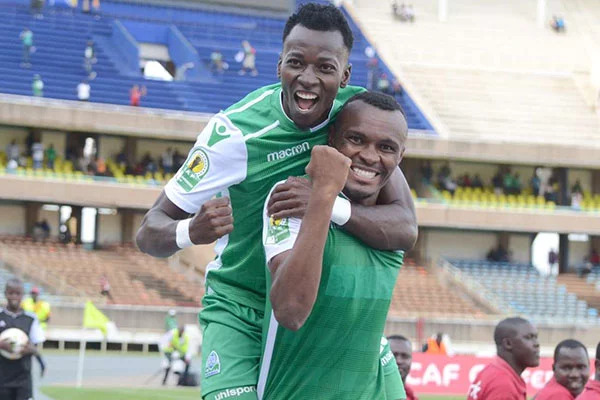 Harun Shakava and Shafiq Butambuze who were rested in the midweek match will be called upon to anchor the defence while Francis Kahata and Kenneth Muguna who were also rested should play pivotal roles in midfield. Nasr Athletique Hussein Dey was founded in 1947. They are based in Hussein Dey which is a district in Algiers province. They have only been Algerian champions once (1967). Their best performances in continental football came in 1978 and 1980 when they reached the finals and the semi-finals respectively of the Africa cup winners cup. They have had in their ranks, some of the greatest players that Algeria has ever produced. Among them are Ali Fergani who was one of the most outstanding players of the 1982 world cup. He was particularly impressive when Algeria shocked Germany 2-1. Fergani was coach of Algeria when Kenya shocked them 3-1 in the late 1990s. Fergani spent 10 years as a player for Hussein Dey, starting in their youth team. Another famous player to have played for NA Hussein Dey is Rabah Madjer, perhaps the greatest attacker Algeria has ever produced. Madjer also played in the 1982 and 1986 world cup. His defining moment came when he scored for Porto with a clever backheel to secure the UEFA cup. Gor Mahia striker Dennis Oliech is up in arms due to non payment of his dues. Gor Mahia striker Dennis Oliech is missing from the squad that will face Hussein Dey on Sunday. Goal understands that the former Harambee Stars captain has vowed not to join the rest of the players in residential camp that starts on Friday over pay. A source privy to the happenings confirmed to Goal that the player was agitated after finding out that he had only been paid Sh100, 000 on Friday. 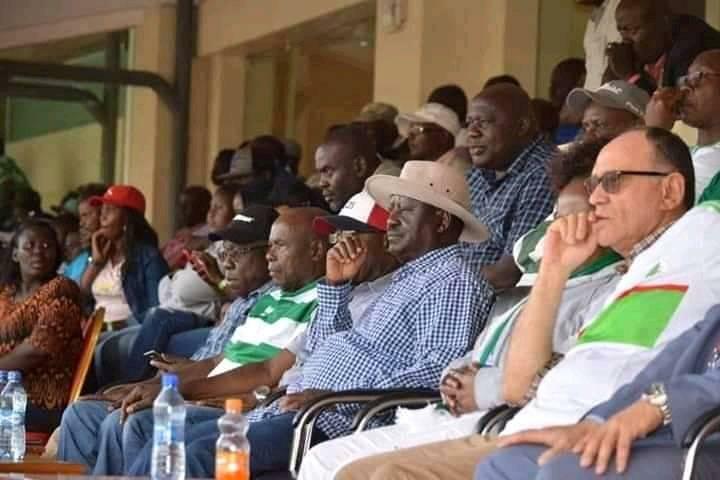 “All the players were aware that the money will be wired to their respective bank accounts on Friday and when Oliech visited his bank, he found that they had only deposited Sh100, 000, which is less the agreed salary for each month. 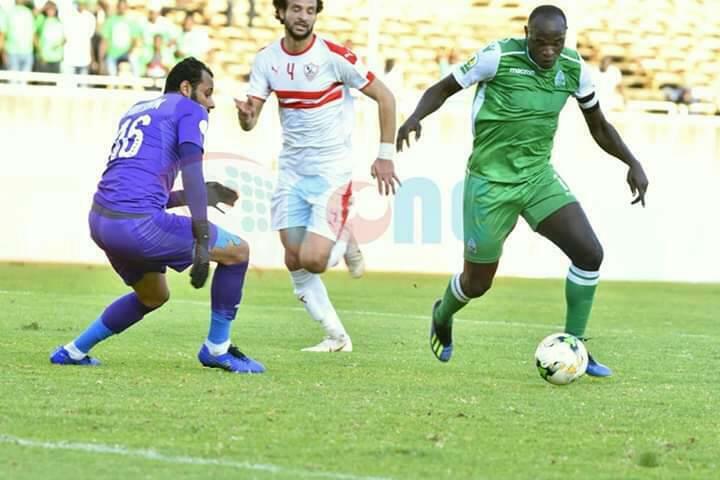 Oliech already has one goal in the Caf competition coming against Zamalek in a 4-2 win but he missed the second Group match against Petro Atletico away in Angola owing to injury. Efforts by Goal to reach out to the striker proved futile as his phone went unanswered. 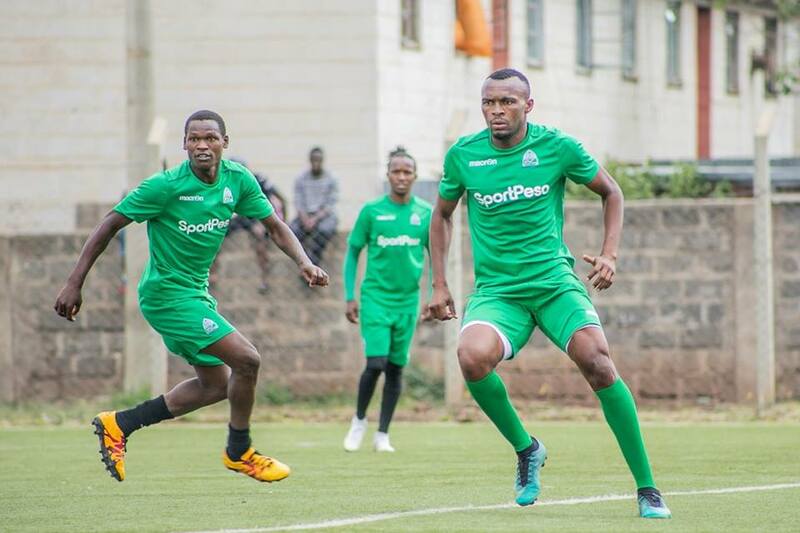 Gor Mahia will be going for their second win in the competition when they face the Algerian side at the Kasarani Stadium.